A powerful presentation of facts is critically important at trial. Let us handle the electronics, so you can concentrate on lawyering! 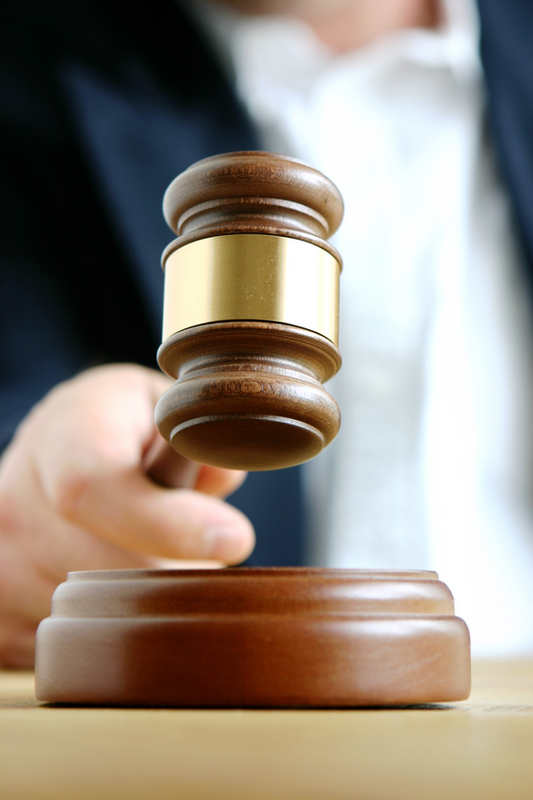 We provide pre-trial consultation, exhibit preparation, and all in-trial technical presentation services. We have worked with all the popular trial presentation software packages, and practically every piece of equipment typically used at trial, including laptops, visual presenters (Elmo), monitors, front and rear projection systems, whiteboards, full sound systems, CD/DVD/MP3 players, etc. Additionally, we can acquire and integrate into our system any unusual or specialized equipment your needs may call for. Deposition synchronization technology can be a very powerful tool. Studies have shown that juries retain more when they can read the written testimony and hear the video simultaneously. In addition, the technology gives you the ability to have all your video deposition testimony available to you in trial. We can quickly retrieve portions of key deposition testimony (or edit on the fly), which greatly enhances the effectiveness of trial presentation.